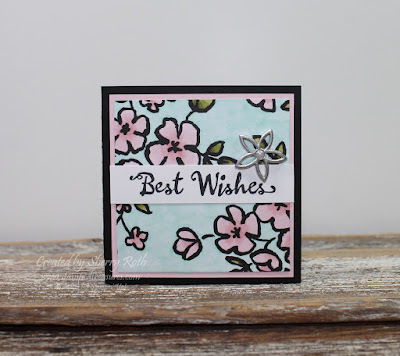 Welcome to February's Alaska Achievers Blog Hop where demonstrators around the world, who earned the Alaska incentive trip will share fun projects using current Stampin' Up! products. 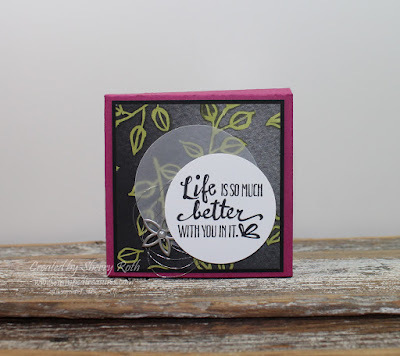 My name is Sherry Roth, from Canada and I am happy to share with you a few projects I've created using the Petal Passion Suite of products that you can find in the Occasions catalogue. This past weekend, my upline and I held our Stamp Cafe event and the projects I'm sharing today were some that I shared during my demonstration. 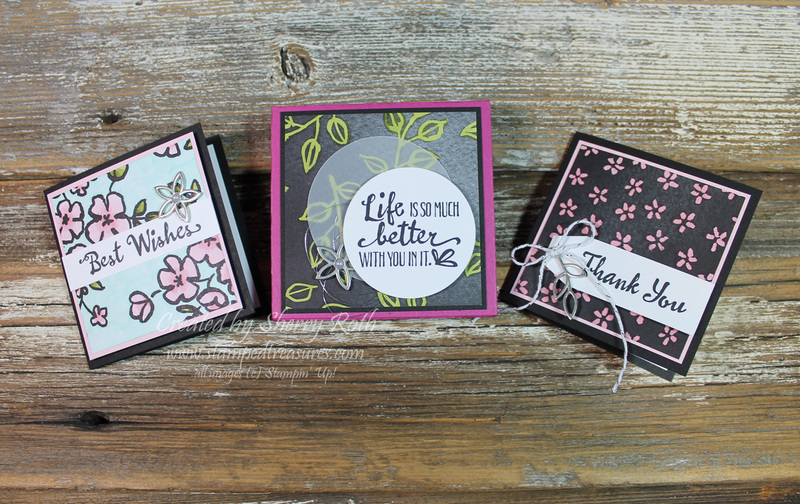 I don't think I've ever used one of our box dies as much as I've used the Lots to Love Box Framelits. I am smitten! 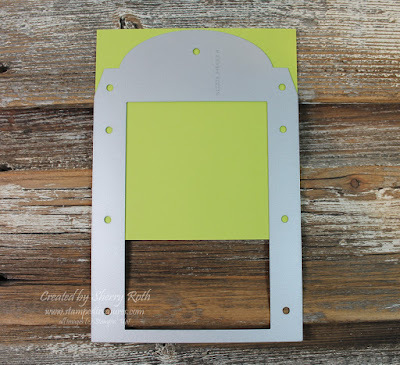 There's so much you can do with this framelit! Today I'm sharing how I created a 3" x 3" box to hold a couple tiny little note cards, all decorated using the Petal Passion suite. Here's a little tip. 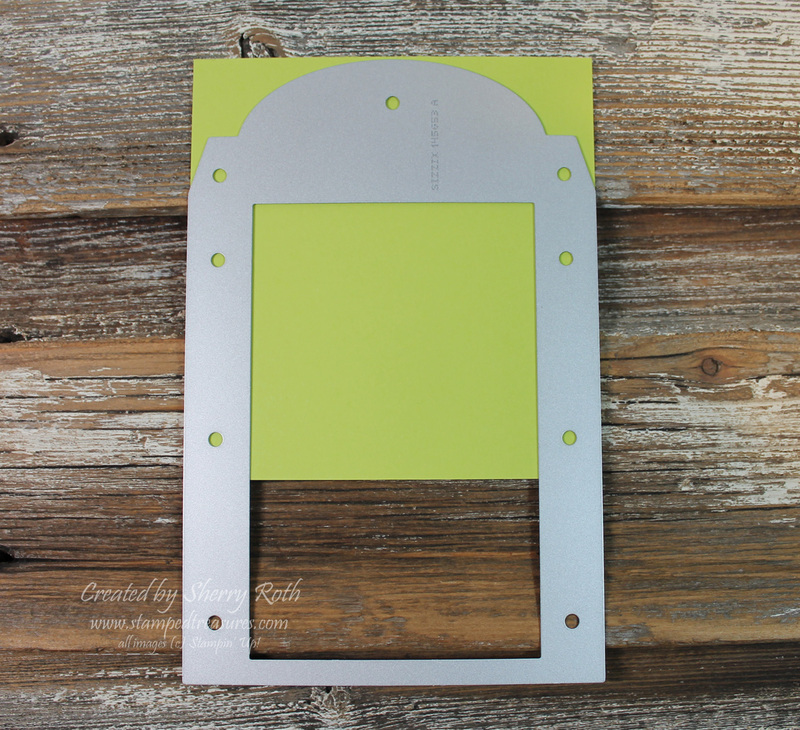 If you cut your cardstock as shown, you can get 1 full box and one 3x3 box from one sheet of 8-1/2" x 11" cardstock. 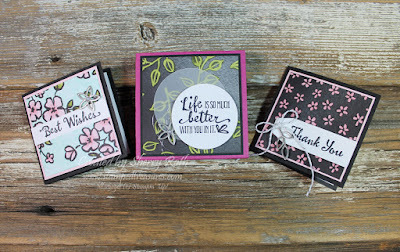 You will use the 4-1/4" x 4-1/2" pieces for the 3x3 box. Feed it through your big shot like this. The 4-1/4" side is across the top, the 4-1/2" is the length of the box. After cutting both pieces line the tops (rounded part) up and trim them along the bottom so they are both exactly the same length. As far as assembling the box, it goes together the same as the full box. You can find a video here. 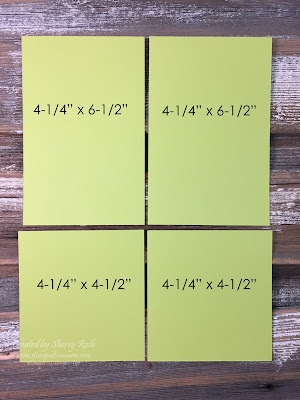 The box size ends up being 3"x3" but I found it to be a bit too tight for regular 3x3 cards so I ended up creating a couple 2-3/4" x 2-3/4" cards and they fit in there perfectly. But the box will also hold a single peanut butter cup, a peppermint patty, one of the Ghiradelli chocolates or even one of our small embellishment containers. 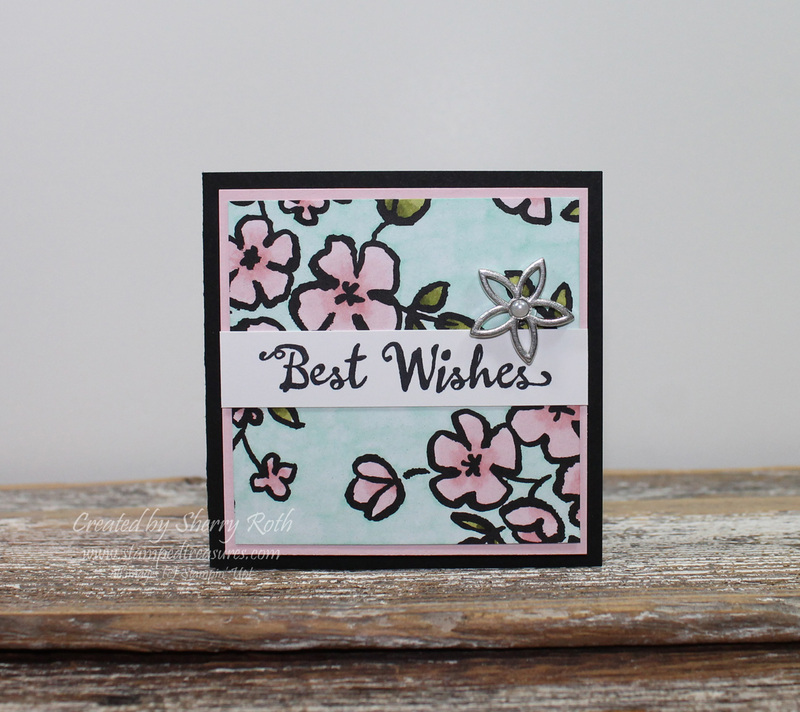 I colored all the Petal Passion dsp using my Stampin' Blends, added a Petal Passion embellishment to each of them and stamped a greeting. Simple but so cute!